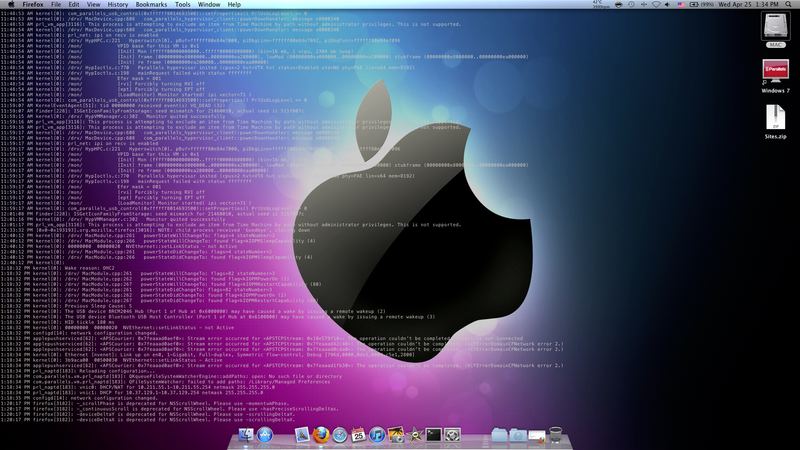 Posted on April 25, 2012, in Apps and tagged log, mac apps, Mac OS X, software, system logging, xlog. Bookmark the permalink. Leave a comment.